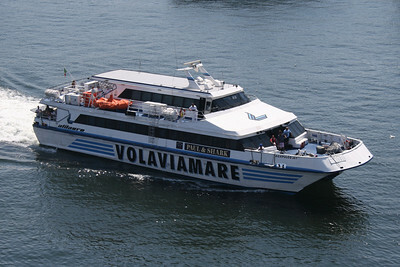 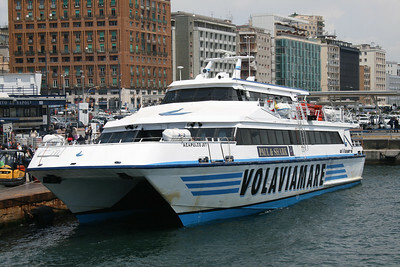 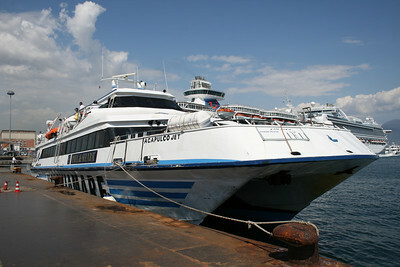 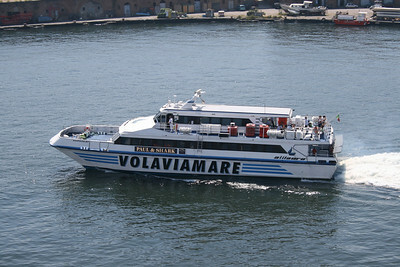 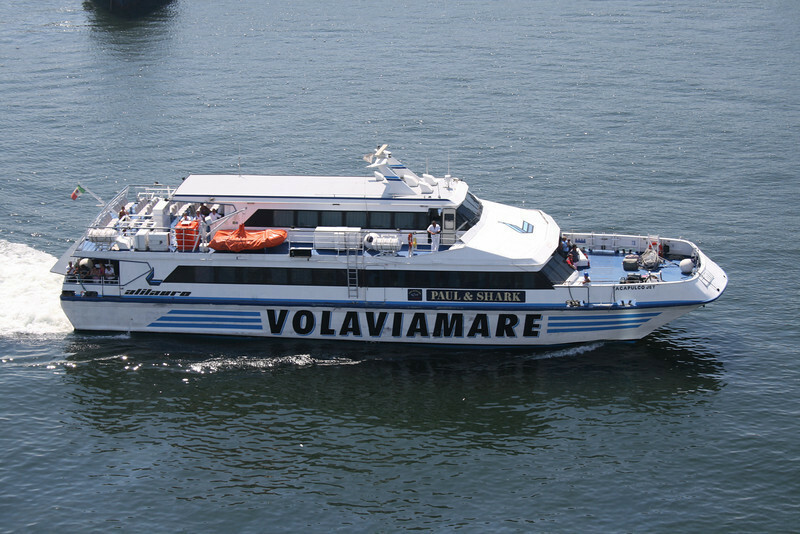 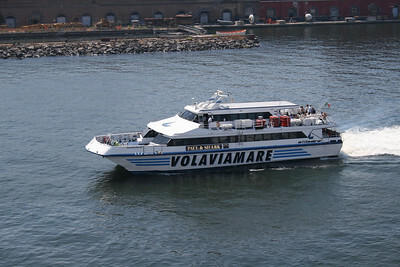 2010 - ACAPULCO JET in Napoli. 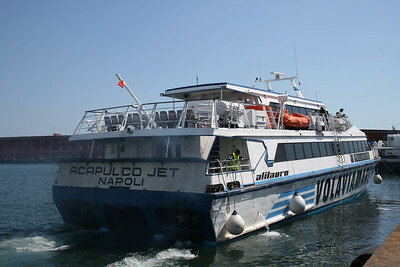 2009 - ACAPULCO JET departing from Napoli. 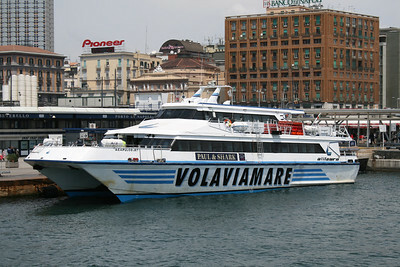 2009 - ACAPULCO JET arriving in Napoli. 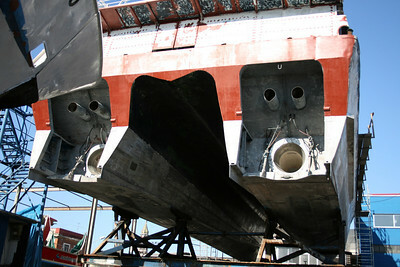 2008 - ACAPULCO JET being repaired in dry dock. 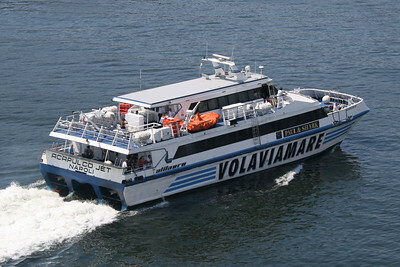 Propellers without directional jets. 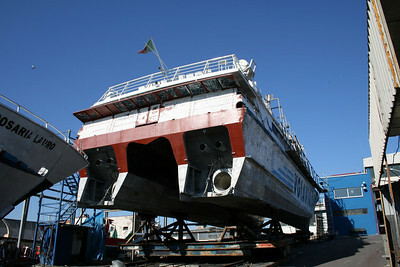 2008 - ACAPULCO JET being repaired in dry dock.